This highly digestible course will help you understand your pet’s dietary needs and give a solid grounding in pet nutrition. 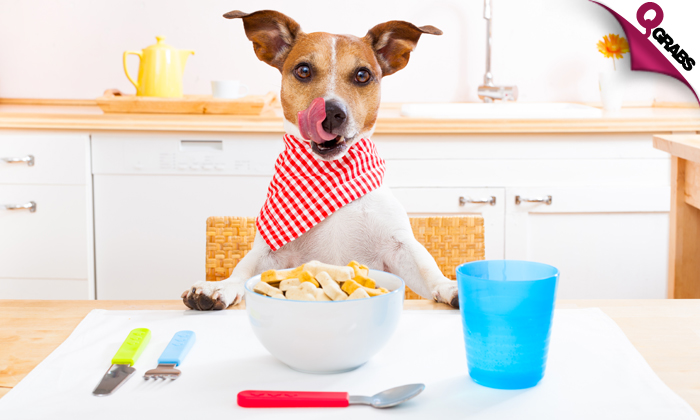 The course helps you understand food labelling, how much and when to feed, and not forgetting our smaller furry (and scaly) friends as we pick a path through the maze of pet nutrition. With 90% off, Learn how to keep your pets healthy!